The neon green Honda Civic Type R concept which was revealed at the New York Auto Show took Honda lovers by surprise, who drooled all over it and almost broke the internet. Just imagine, if the following renderings were to be made a reality, what would the Honda lovers do? The following renders were made by the folks at Wild-Speed and CivicX, who took the concept revealed at the NY Auto Show to a totally different level. The car in renders looks mean and has this devilish aura to it. Overall, the renders make the Civic look like a totally different car. 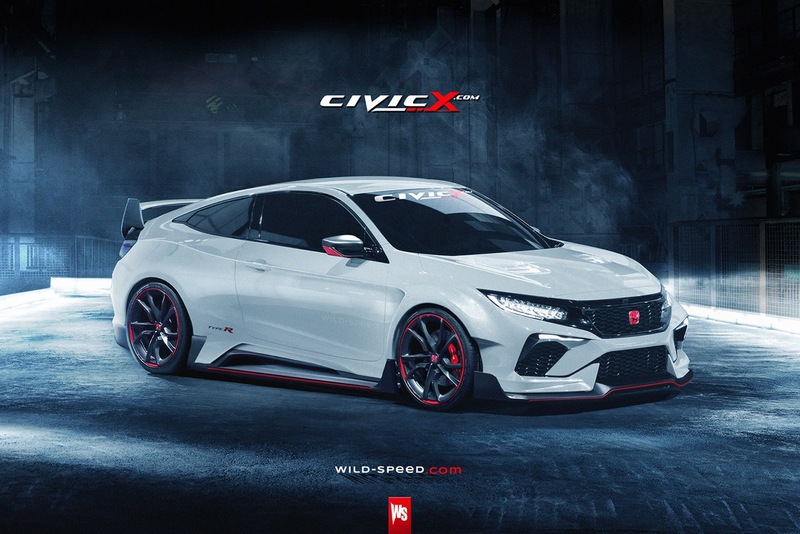 Just imagine, if the people at Honda take inspirations from these renders and design the production model of Civic Type R like that, how epic would that be? 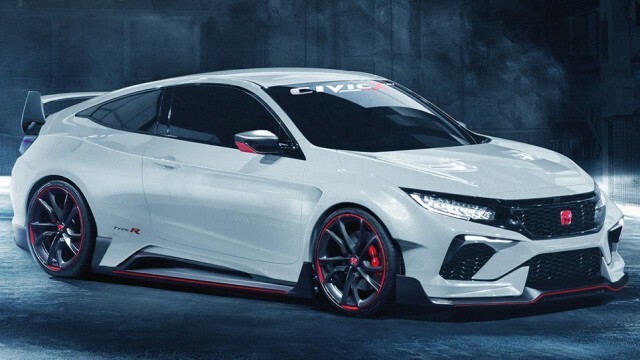 And if they do that, then there is a high possibility that the 4-door Honda Civic sedan would be based on the same concept as well, which brings us to our next point. Honda announced earlier that the new Civic will be a global platform and there will be one Civic globally. For us, this basically means Pakistan will get the same Civic as the rest of the world. Now look at the renders again. A Civic based on these renders would give the new Corolla a really tough time. The 9th generation Civic is boring and bland to say the least. This new 10th generation Civic would be a game changer for Honda, if designs were to remain the same coupled with the already confirmed 1.5 liter turbocharged engine. Now the ball is in Honda’s court, let’s see what they will bring us in 2017. I like the Vette style more. Which one do you prefer? A cheap looking machine.Just look like an ordinary DINKY. Excellent designing. Kash Pakistan ma bhi hoti ye.